LOVE Rebecca Minkoff (Of course my camera would act funny when I need it most. As I arrived in New York late evening, I missed New York's infamous Fashion's Night Out festivities. 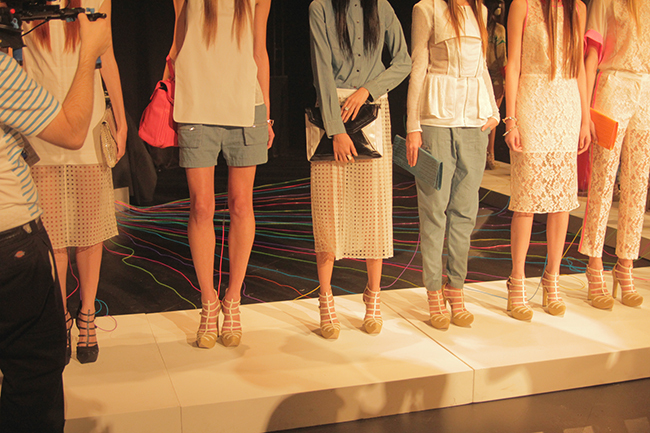 Day 2 definitely made up for the lack of action the previous day as running around for NYFW drained my energy by the end of the day.Walter Baker's Spring 2013 presentation featured bright and eclectic prints. 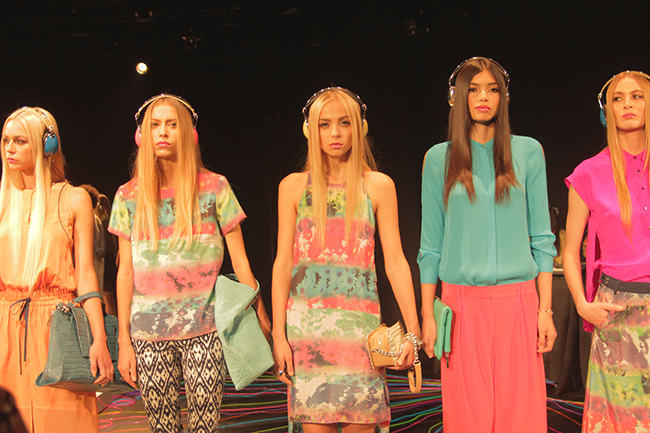 The models wearing headphones with dance music blasting in the room only added to his fresh, youthful collection. 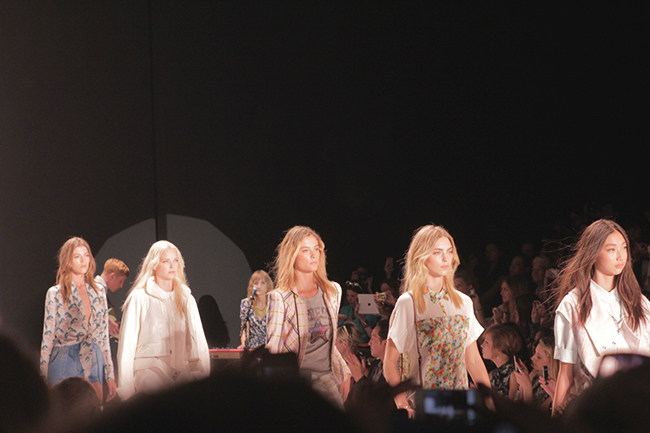 The shows were amazing as ever and it was just as entertaining to style stalk the Fashion Week attendees. 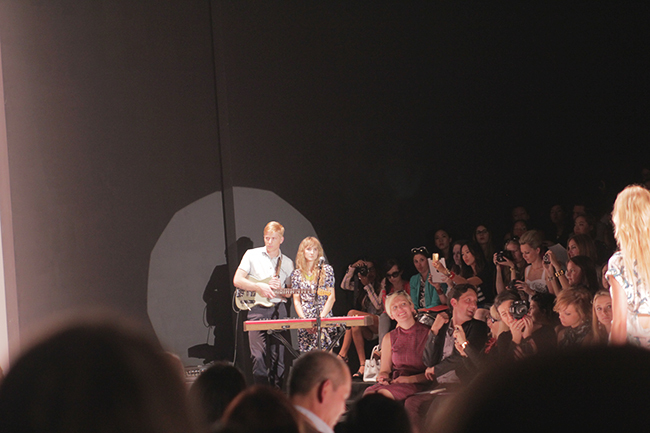 This looks like so much fun and I hope to someday attend NYFW. I def recognize some of these fabulous ladies, and the RM show was def a success. 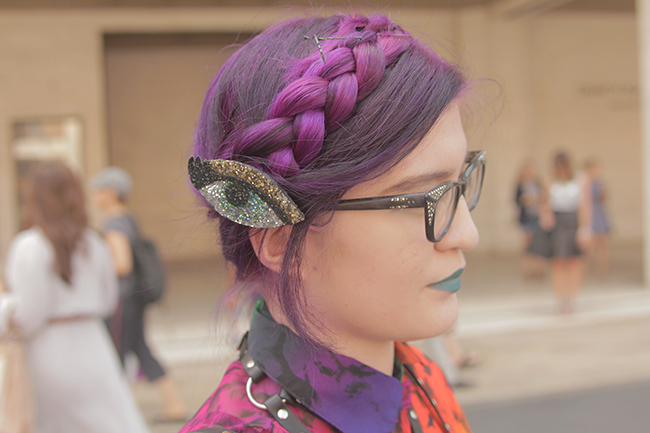 That eye clip is awesome-ness and I cant believe you got to meet aimee! Great photos girl. I am currently hosting a Party Girl prize draw on my blog which contains goodies from MAC, Eyeko, Yardly London and much more so if you’re feeling lucky try for your luck! Lovely outer dear! Those photos look great! 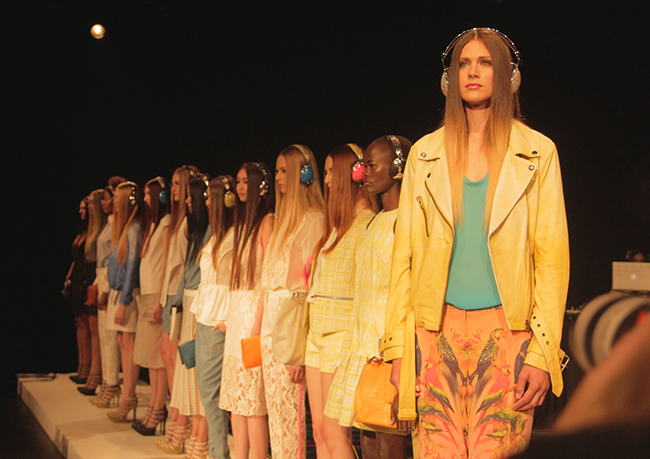 Wow brilliant pictures of NYFW... 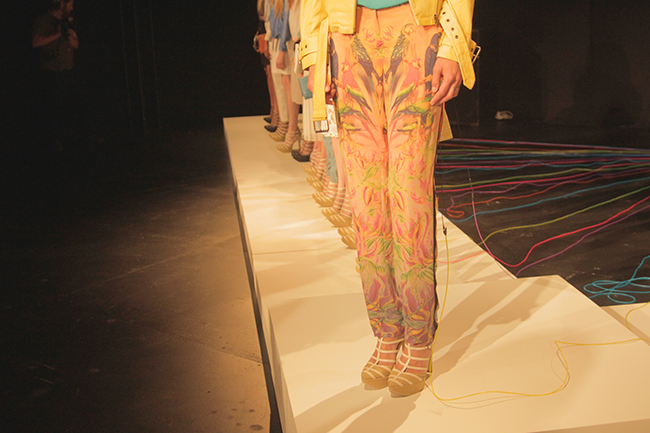 I love all the fun colours in the Walter Baker presentation and the vibe looks amazing! Your shoes are so amazing, I need them! You look absolutely adorable! Hope you had lot's of fun! 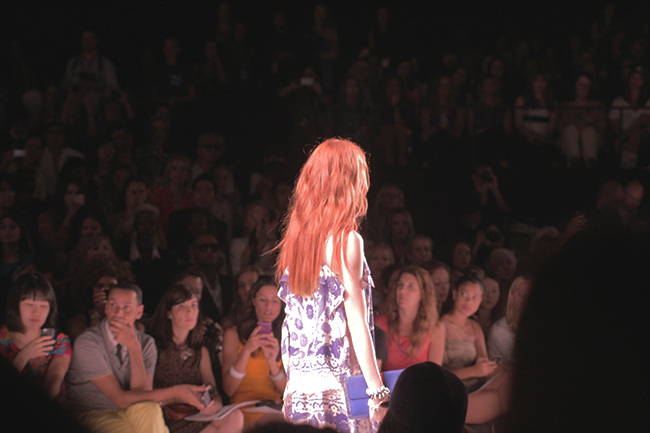 I love that blue Rebecca Minkoff Tribal shirt! 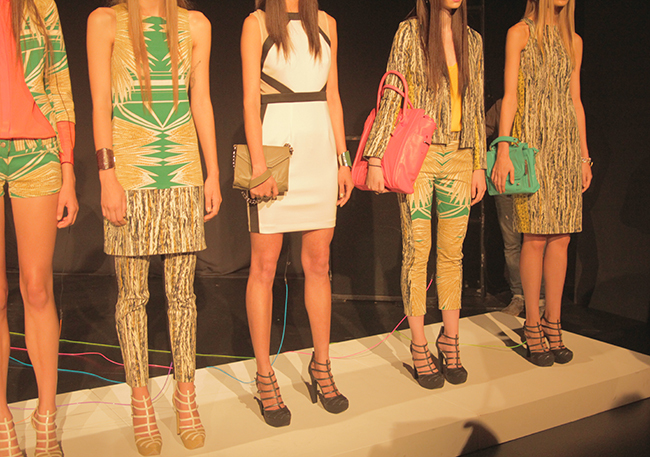 I LOVE REBECCA MINKOFF. I LOVE SONG OF STYLE. I LOVE YOUR OUTFIT. oh woww!! 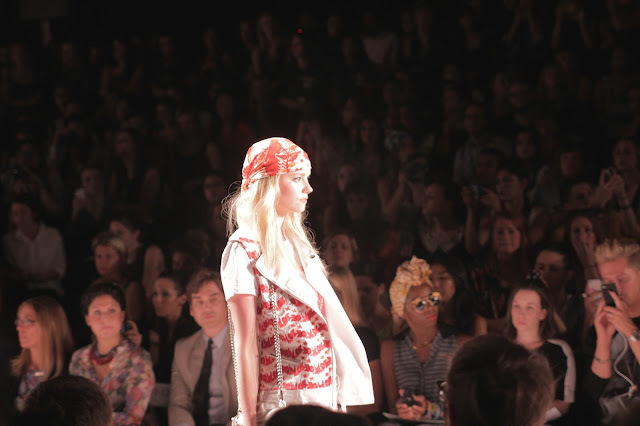 love how you're in the midst of Fashion week and all that's happenning!!! Fab photos! I hope you're having a lovely time!! 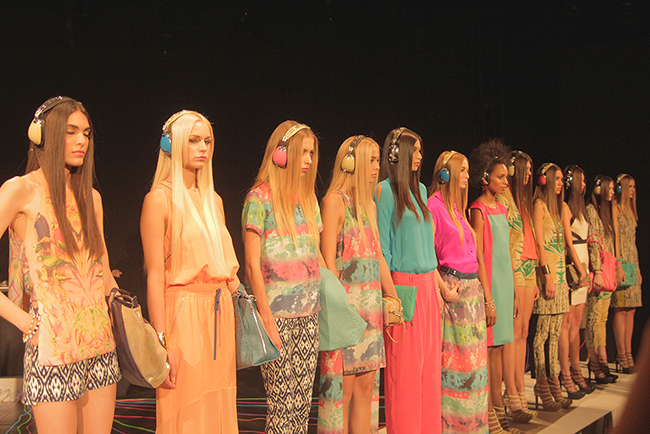 i wish we were there to participate on FNO! thanks for dropping by. visit us again. these photos are amazing! looks sooo coool! and i love your outfit!